When you need a little dose of LEMON citrus love, try a THClear Co. 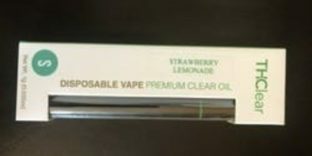 LEMON HAZE Disposable Pen. 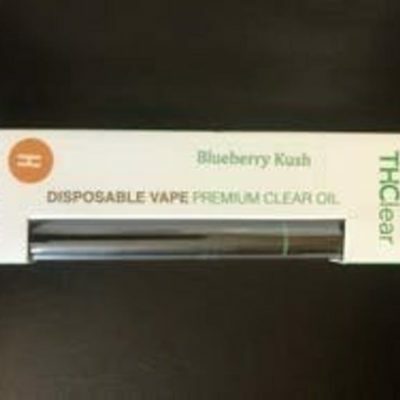 This disposable vape pen contains 1 full gram of pure, premium-quality cannabis distillate.